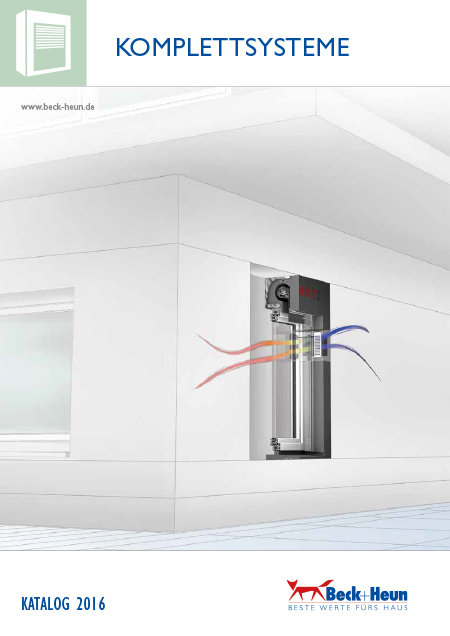 Beck+Heun is Europe’s leading developer, manufacturer, and processor of high-efficiency systems all around the window. Currently approximately 538 employees contribute to the success of the family-owned company, which was founded in 1962. 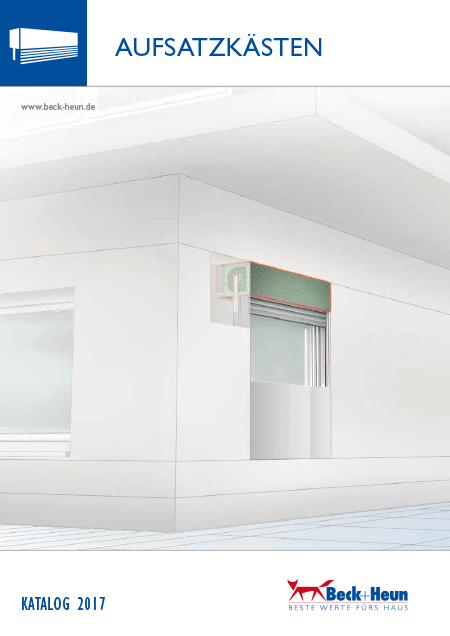 Beck+Heun personnel are active at three locations in Germany. Beck+Heun GmbH is headquartered in Mengerskirchen. It is supplemented through specialised production and sales locations in Erfurt and Altenmünster (near Augsburg). The guarantor of our success is the spirit of partnership and trust in our relationship with our customers. The ongoing dialogue with our customers enables us to develop practical products that are adapted to the changing demands of the market and give our sales partners their own competitive advantages. 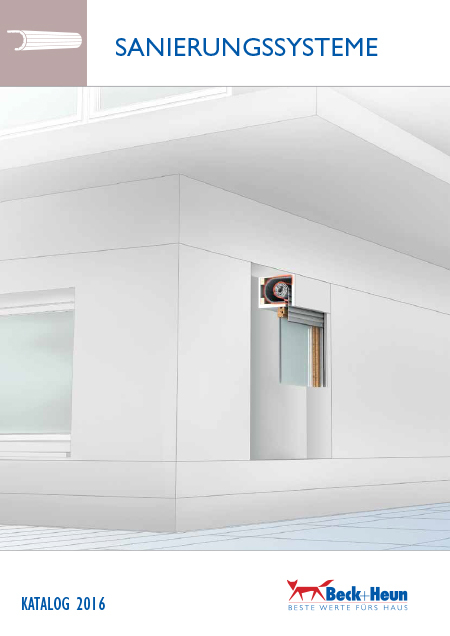 We manufacture trendsetting and practical product solutions for new construction and renovation in all things concerning the window, which satisfy the most rigorous requirements with regard to insulating capacity, functionality and quality. 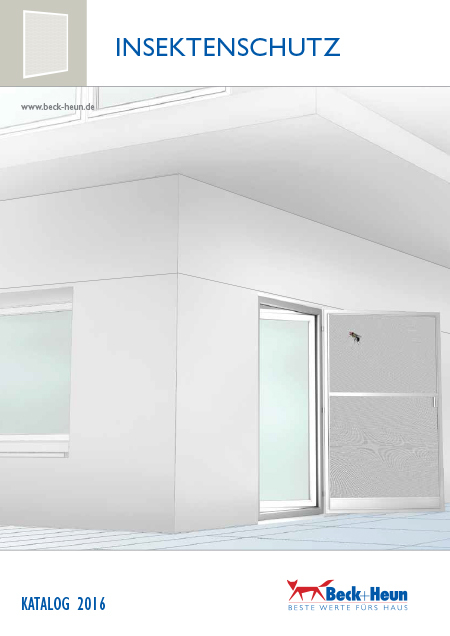 As a specialist for high-insulating shading systems and a continuously growing portfolio of detailed and compact solutions for the entire window, today we already fulfil the requirements imposed on the energy-efficient construction methods of the future. With our developments we sustainably increase the energy-efficiency of buildings and thus actively contribute to climate protection. We develop pioneering construction elements that solve well-known problems, such as thermal bridges, mould formation, weathering, danger of break-in and street noise. In addition, we continuously work on perfecting our products relative to ease-of-installation, multi-functionality and operating convenience. Moreover, our state-of-the-art machinery with precise, computer-controlled production processes enables us to manufacture custom solutions for structural particularities. The result is a product portfolio of tailor-made detailed and compact solutions for virtually any requirement. Our product range is optimised and supplemented on a continuous basis. To ensure this over the long-term, innovation and an ongoing dialogue with the enterprise environment is understood and cultivated as a fixed component of our company culture. The resulting ideas become reality with versatile materials, such as Polystyrene® or Neopor®, and contemporary technologies. 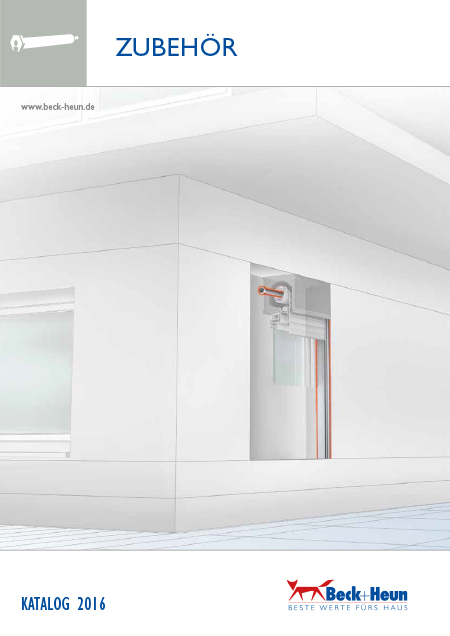 Beck+Heun maintains its own development department with construction physicists, engineers and technicians, who work closely together with research and test institutes. Thus we ensure that our products are always aligned to the latest findings and current conditions, such as the regular amendments of the European Directive on Energy Savings. Successful innovation management, as well as a leadership style that gives the employees a high degree of individual responsibility, are the basis for a continuous development of product solutions. 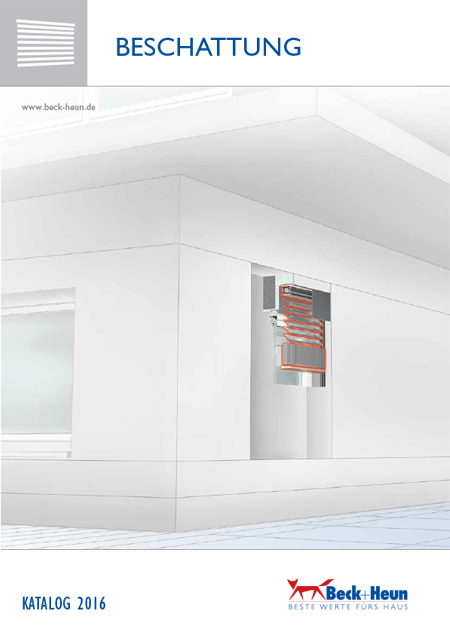 This procedure is favoured through additional factors: Beck+Heun GmbH has been trading for more than 50 years – in this time we gained for ourselves the necessary competence in energy-efficient construction methods in order to regularly set new market standards with trendsetting ideas. 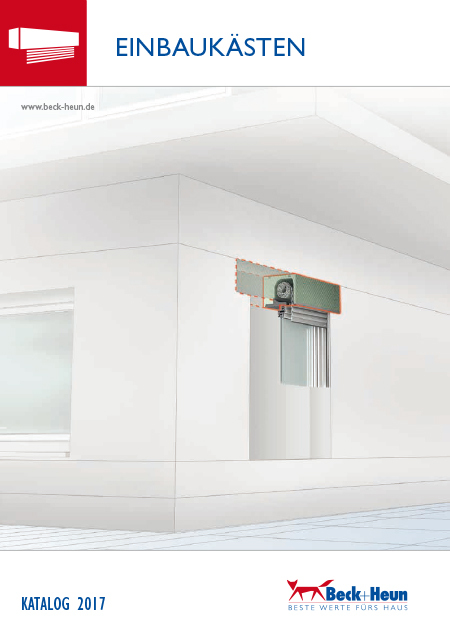 There is scarcely any other company that has such an extensive assortment of insulating systems for all aspects of the window, as does Beck+Heun GmbH. The capability for industrial manufacturing of detail-rich and individual solutions in line with the desires of our customers makes this possible. 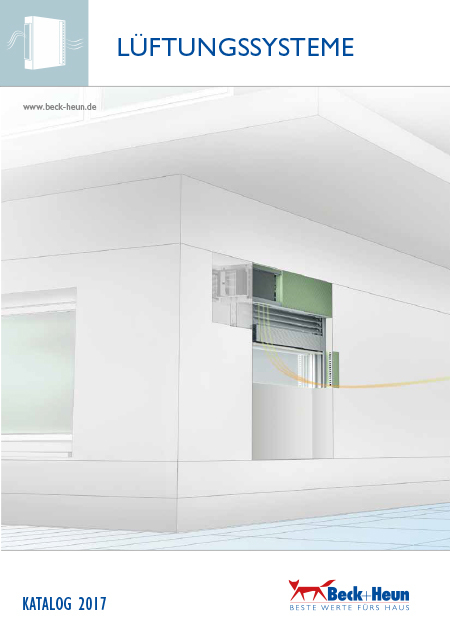 In 2004 Beck+Heun was selected as one of the top 100 most innovative German medium-sized companies. The Beck+Heun team was awarded this quality seal for outstanding innovations and improvements in the interests of the customer. The award is based on a comparative study conducted by the Vienna University of Economics and Business that investigated the power of innovation of the medium-sized companies. Authoritative for inclusion in the group of the Top100 is well thought-out innovation management that is suitable for the company. Our products are created by qualified employees who always consistently keep their expertise and skills up to date through regular training. To ensure uniform quality, the products are subjected to continuous controls that are oriented to customer and market requirements.